Meet Chungdahm Learning Instructor and Songpa Branch's latest addition, Dianna Coleman. 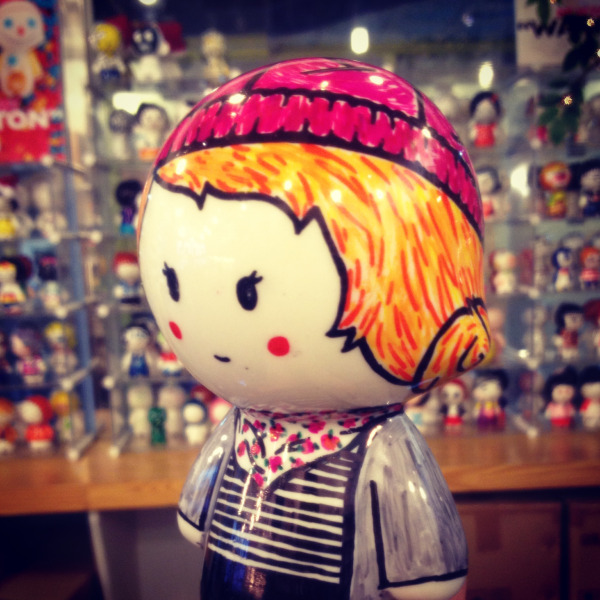 Dianna is a great addition to the Songpa team, coming all the way from Southern California. 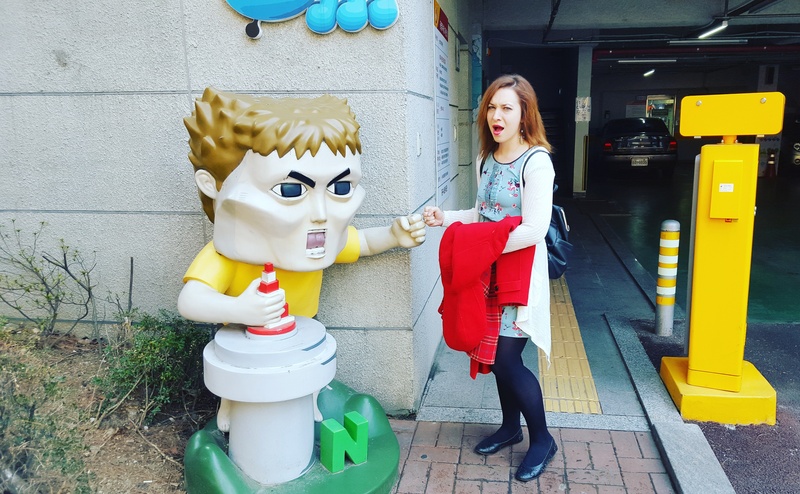 She stumbled across CDL while researching the web for countries to teach English in and somehow found herself falling in love with the idea of Korea and starting her journey as an ESL teacher at Chundahm Learning. 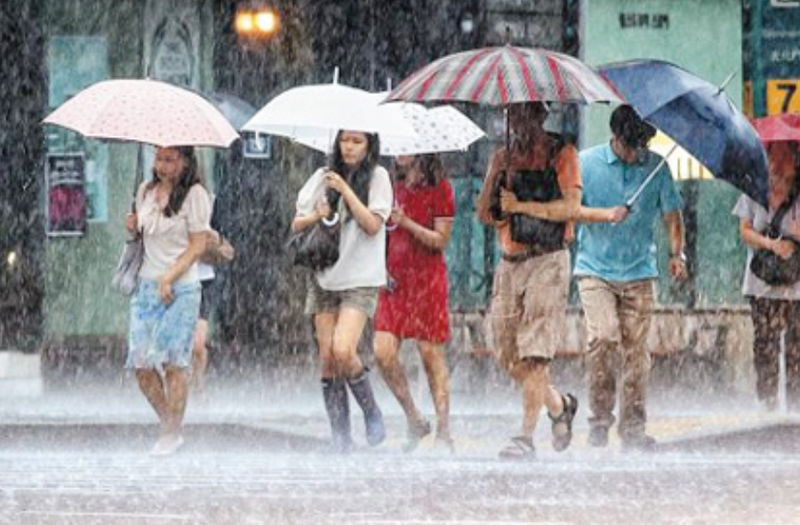 Umbrellas backwards, sopping wet pants and muggy gumboots...are what you can expect from Korea's Monsoon season. Monsoon season has begun in Korea, and the sudden downpour of an insane amount of rain, can have anyone swimming home. Although monsoon may not be my favorite season in Korea, it doesn't me you need to stay inside your apartment all day waiting for the sun to come out. In this blog I will talk about not only ways to make sure you are prepared for monsoon season, but also some activities you can do during your time teaching in Korea. This year has been one of the busiest years that I have had in a long time. Since I’ve been living and working in Korea for over the past 3 years, there have been so many adventures in both teaching and traveling that I have been lucky to take part in. With 2014 wrapping up, it seems best that I go ahead and share my favorite blogs that I’ve written! 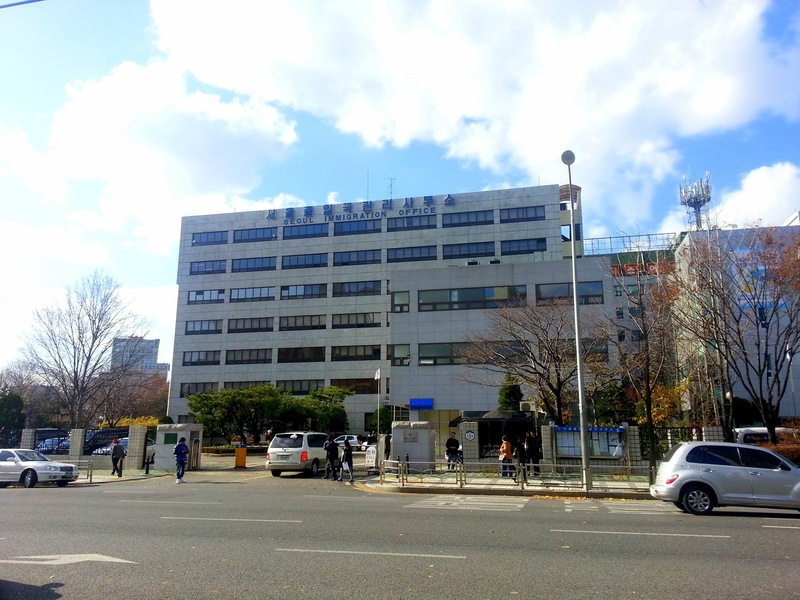 As it was the ending of my third year working in Seoul and for ChungDahm, it was time for me to make my dreaded one hour trek to the Seoul Immigration Office. For many first timers going to any immigration is a daunting task. Trying to get the right information prepared before going in itself is an event. So here is some advice that can help make this process as smooth as possible. Halloween is easily the best holiday of the year. I associate it with the dawn of cooler weather, the holiday season, and great, scary times with friends. 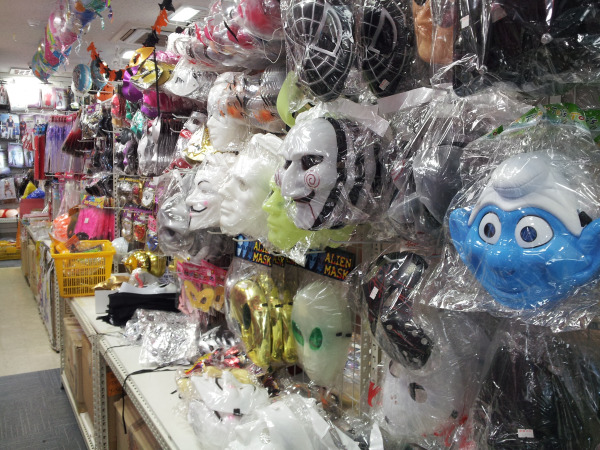 However, I was worried that Halloween in South Korea would be lackluster. 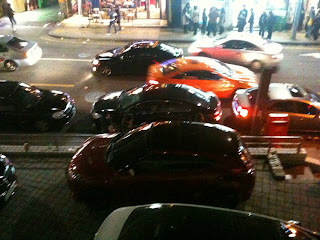 Koreans don’t really celebrate All Hallow’s Eve. But never underestimate a large population of 20-somethings with expendable income and a lot of free time. There are a number of Halloween related activities in the last few weeks of October. I’ve decided on checking out my first Rocky Horror Picture Show event. I'm super excited, but I have just one problem. What will I wear?! 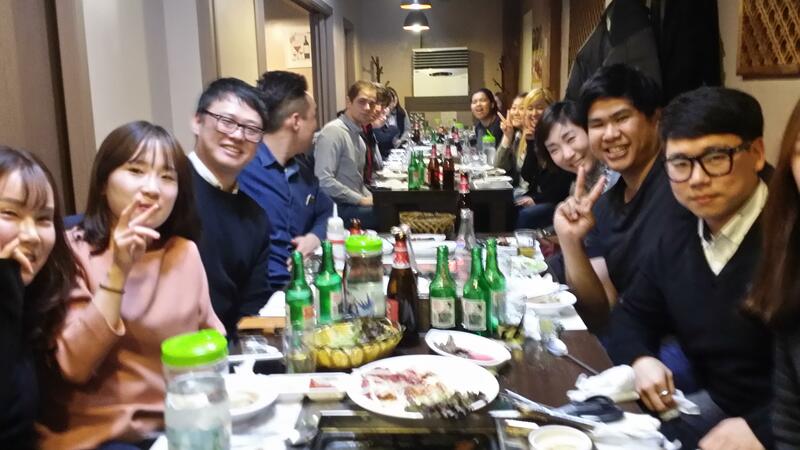 Teaching Abroad in Korea: Teaching Is Half the Fun! The travel experience. The new culture. The interesting foods. The amazing people, both native and foreign. The adventure at large. 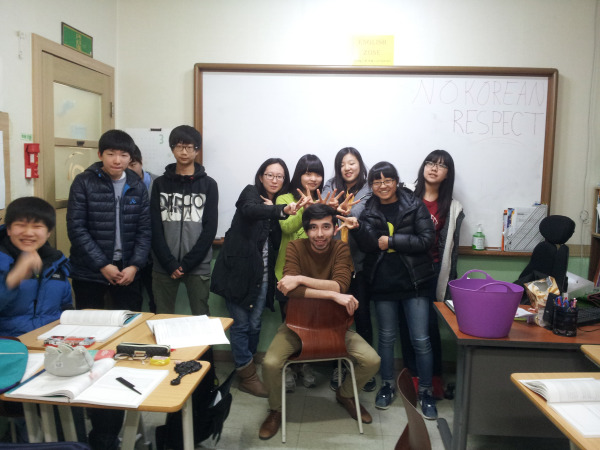 I could go on and on about the many reasons that exist for teaching in South Korea. However, one aspect that is often overlooked is almost always the one that expats remember the most when their time in South Korea is over. The students, the children, the little rascals who provide incredibly unexpected and rewarding experiences on a frequent basis. My kids are at the center of some of my favorite memories from the 15 months I've lived here. 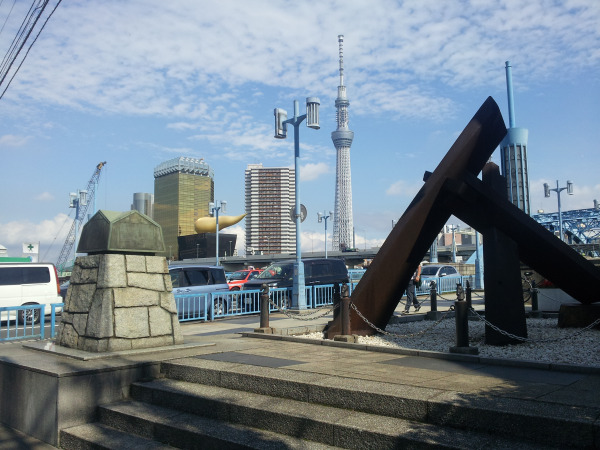 One of the huge pluses of living abroad is that you move closer to countries that you want to visit. 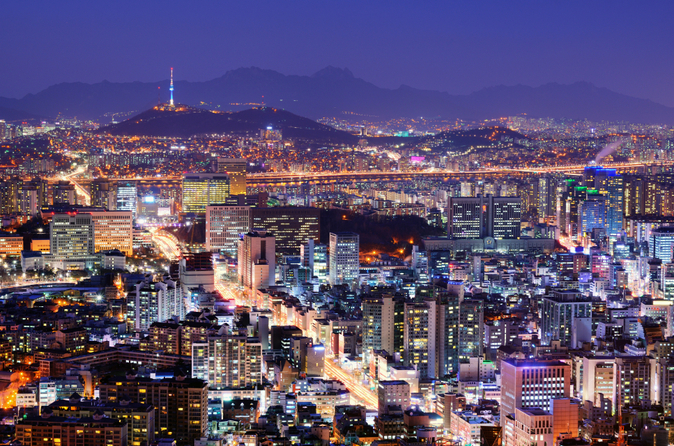 Living in South Korea gives you cheaper access to Southeast Asia, China, and Japan. For Chusok, a Thanksgiving-like Holiday in Korea, a couple friends and I traveled to Tokyo for four days. The experience was incredible.